- All Plastic, No Parts to Rust. - Dials Lock into Place Securely and Will Not Shake Out of Position. 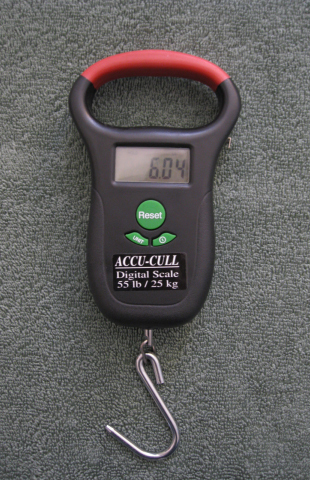 - Scale weighs in 100ths of a lb with a hold function. 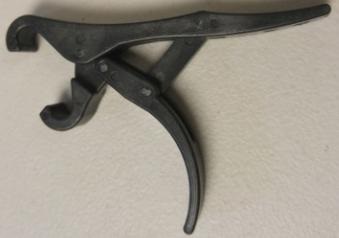 55lb/25kg, 38’’ Tape Measure in Handle. 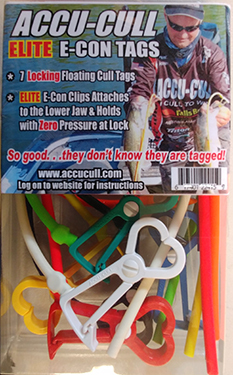 Water resistant, Auto shutoff and oversized weigh hook. 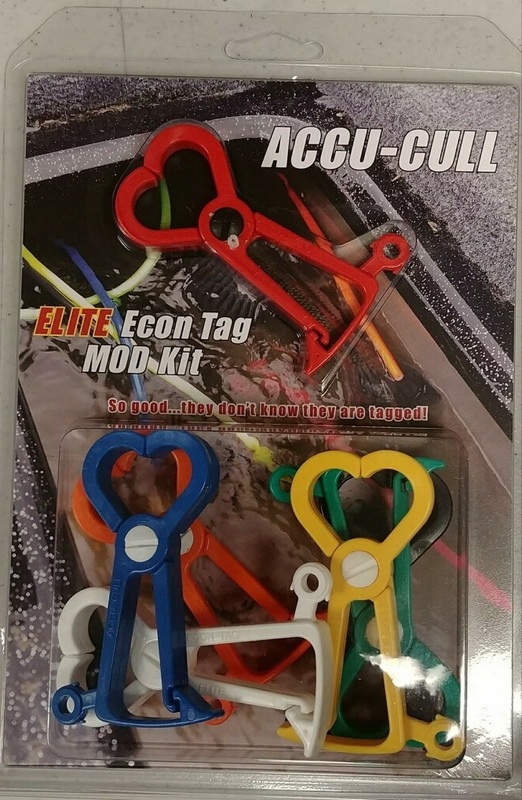 - Using the same style clip as the E-CON tags, this adaptor clips onto the fish and hooks on your scale for weighing fish without using a hook that could harm the fish. 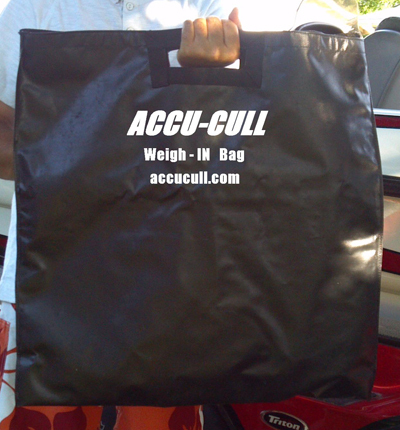 - The “Weigh Master” can use the mesh bag to weigh fish in so the fish are less stressed from being handled. 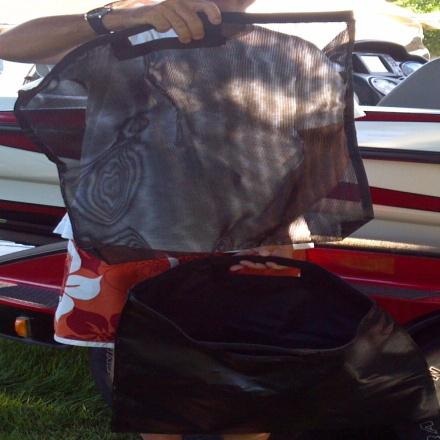 Simply hand the mesh bag of fish back to the angler, putting the mesh bag in the water he carried up to the tank and taking the fish to the release boat. 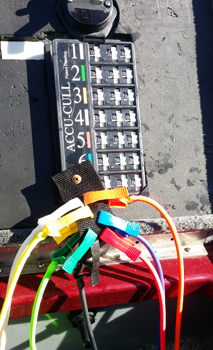 - Less handling, less mess and less time the fish are stressed.